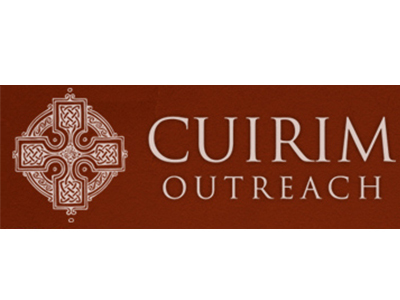 Cuirim Outreach began in 2003 by Brian and Kirsten Donohue to make disciples of Jesus Christ through service to the poor of Nogales, Sonora, Mexico working under the direction of the local church in the Celtic monastic tradition of work, study and prayer. When we think of a monastery, we think of people who are sequestered away from the world. Celtic monasteries were the exact opposite. They would be built within a community and were intended to be a light in the darkness, living among the people they sought to serve. Through the dedication and service of hundreds of Christ followers, Cuirim Outreach has built a Kids Cafe soup kitchen, drug rehabilitation center, soccer and basketball court, repaired hundreds of homes in the community and become the primary source of support for the local Church, Iglesia Vida Nueva. ResStudents have served there on summer missions since 2015.